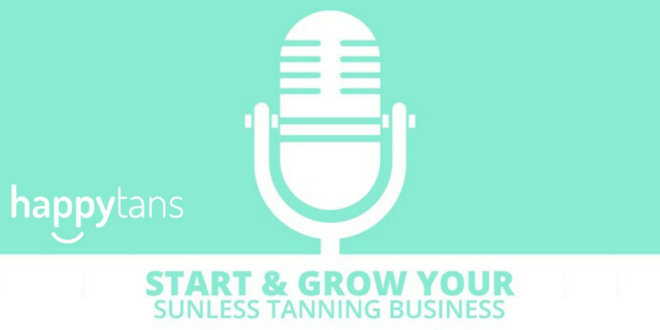 Happytans Podcast Interview – Taryn Luquin | [All Things Tanning] For Tan Fans! Taryn Luquin of Paradise Airbrush Tanning tells us all about her journey from early customer marketing on Craigslist to tanning the celebrities of Entourage and several Bravo shows! Taryn has experience with mobile tanning, developing solution, competition tans, and managing employees within her business. She has a creative, determined approach which has fueled her growth in the industry over the last decade. 3:00 – Entrepreneurial high; Remember MySpace? 23:06 – Tips for Fitness Competition Tanning!